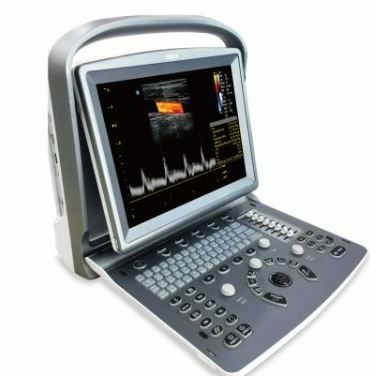 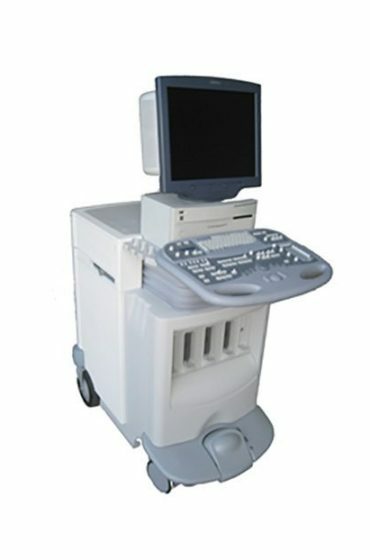 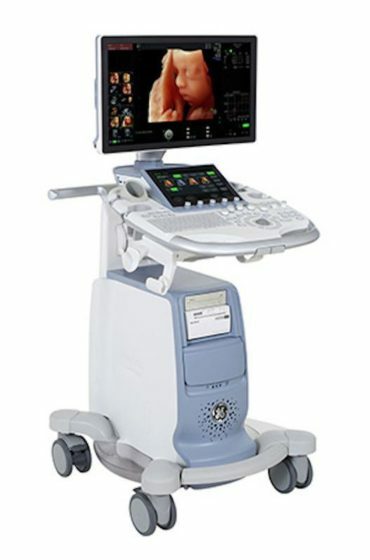 MedCorp is the leading direct source for new and refurbished OB-GYN ultrasound machines. 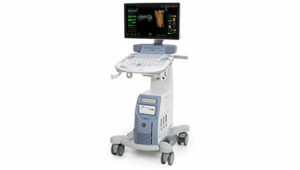 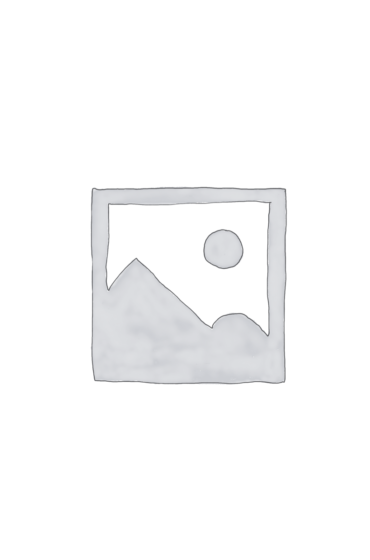 We have a variety of models to choose from, including the popular GE Voluson E8 and the Philips IU22. 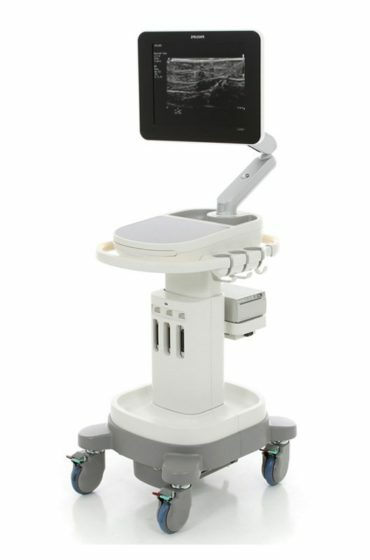 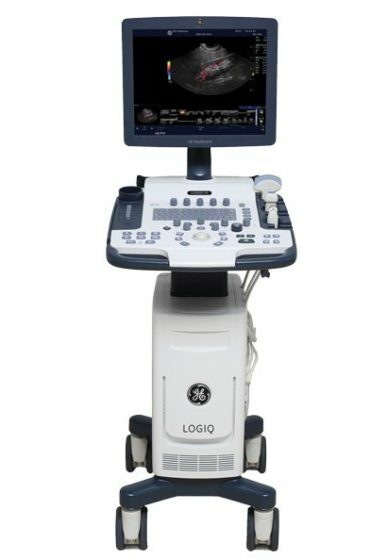 OB-GYN ultrasound machines are a cornerstone of obstetrics, not only making it possible to examine expectant mothers and their unborn child at every stage of pregnancy, but also allowing OB-GYN physicians to evaluate female patients to identify and remove possible health risks such as ovarian masses or cysts. 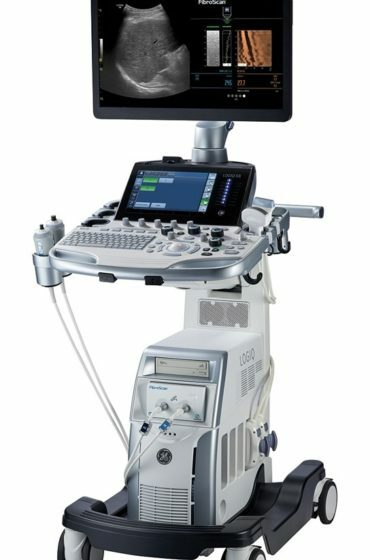 Used OB-GYN ultrasound equipment from MedCorp meets an intensive 24-step refurbishment process guaranteeing the same quality and strength as the new models, but at a low price ideal for budget-friendly practitioners. 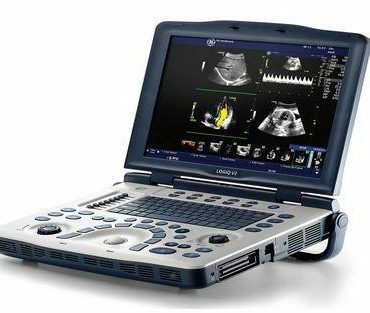 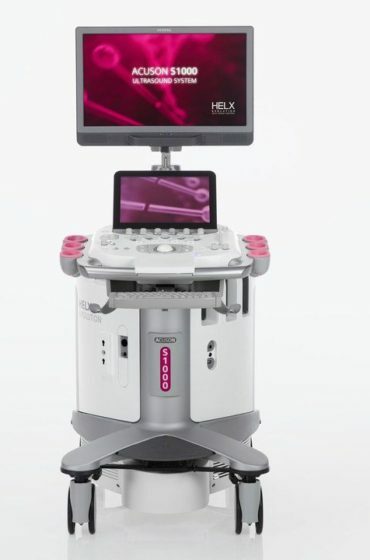 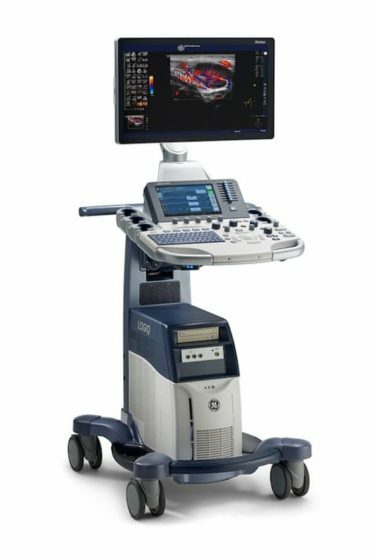 MedCorp has refurbished OB-GYN ultrasound machines from all major brands including, GE, Siemens, Mindray, Philips, and Sonosite. 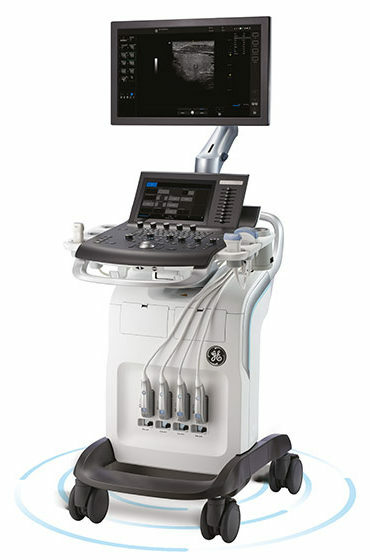 Contact the specialists at Medcorp today to learn which OB-GYN ultrasound machine best fits the needs and budget of your office.